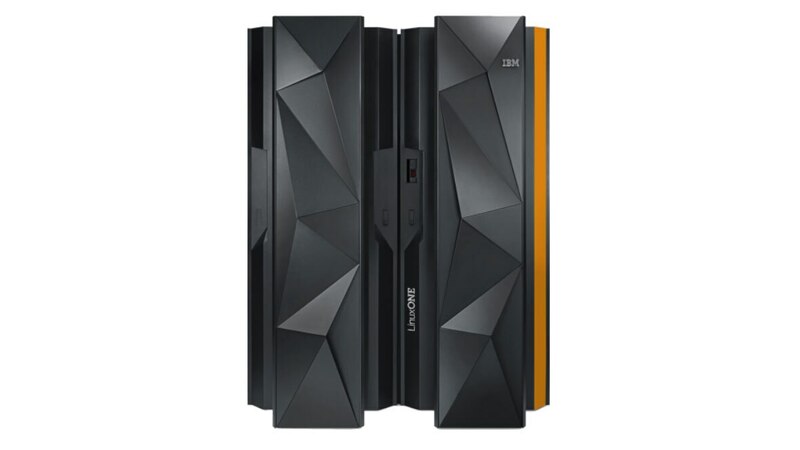 When security, availability and scalability matter most, the IBM® LinuxONE™ family of servers offers the best Linux platform to protect sensitive transactions, minimize business risk and support the largest databases. 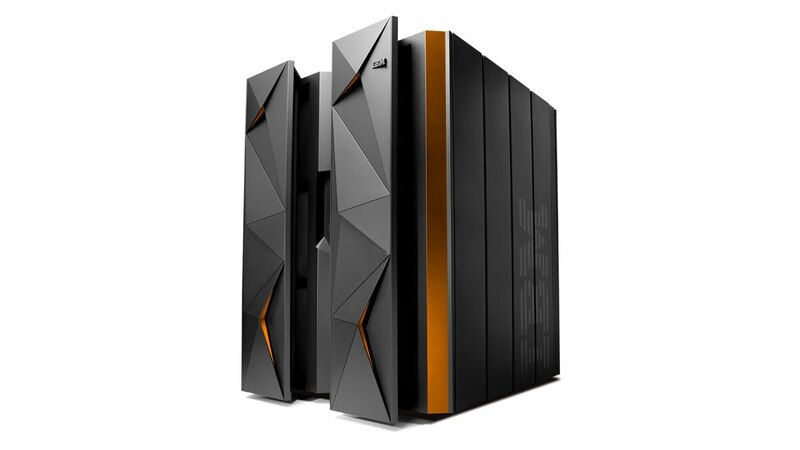 The first generation system, IBM LinuxONE Emperor™, combines open source technology with performance at scale. 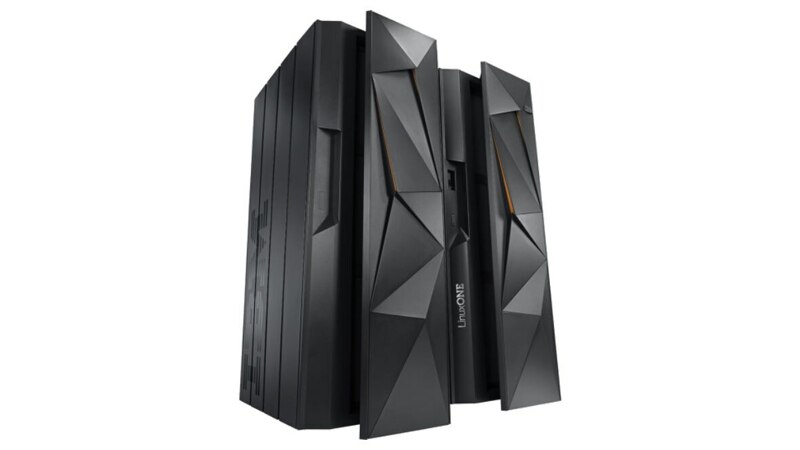 The new generation of LinuxONE, Emperor II, is engineered to help you deliver secure database and application services with pervasive encryption, speed and the ability to scale massively and instantly. Embedded security and designed to never stop. Meet demand with virtually limitless scale. 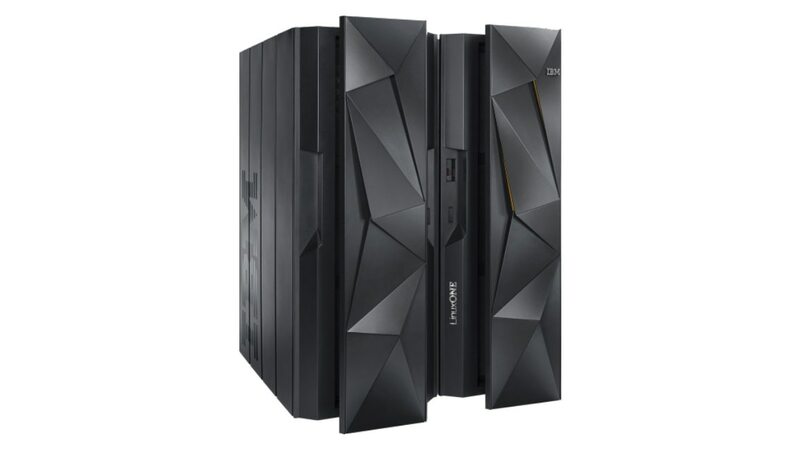 Fewer servers, less complexity, lower cost. Get unparalleled utilization and speed. Choose the tools and applications you know and love.